The best wine glasses for red wine are the wine glasses that not only look great, but also achieve the true potential of what they were designed to do, whether they are for pouring red,white or rose’ wine into, they should give you the best wine tasting experience possible. 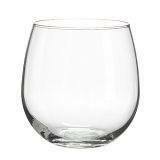 Wine glasses can make a big difference in how much you will enjoy your wine. 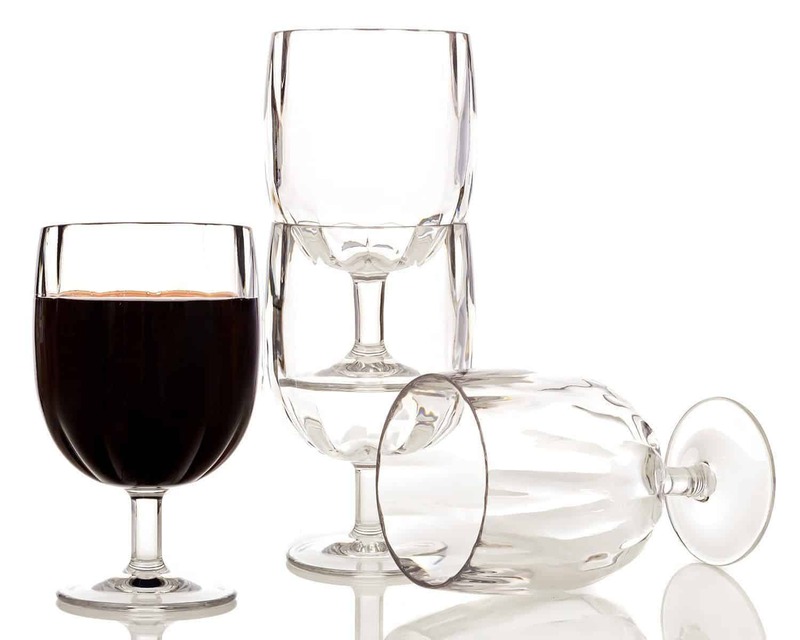 To really get the most out of a good wine you should choose your wine glasses with care. 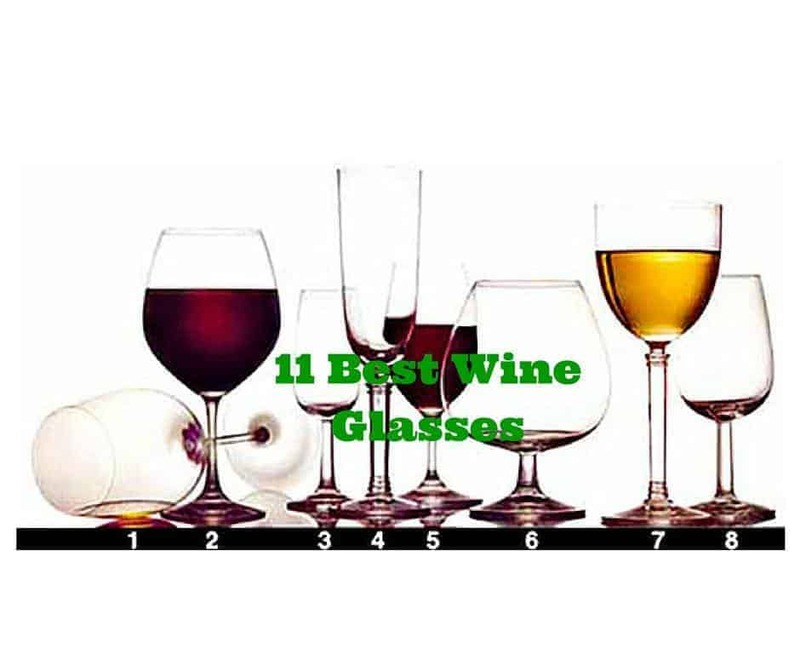 If you are a red wine lover and have been drinking red wine for several years, you will almost certainly have gone through lots of styles of different types of wine glasses in your quest to find the style of wine glass that suits you best. Look no further, I think I have just found it.Magnum red wine glasses are the best wine glasses for you. What fully fledged wine drinker wouldn't want an ultimate wine bottle glass. They are fun to look at and even more fun to drink from. I never even knew these ultimate wine bottle glasses existed until my friend bought me one for my birthday. Since that day I have never looked back. Let me cut to the chase, stemless red wine glasses don't look like wine glasses at all, they are different and that's why I love them. If you are like me and love quirky wine glasses then stemless red wine glasses are the best wine glasses for you. They look really smart, they are practical, and they offer a contemporary feel to any home. Is there anything better than a beautiful hand painted wine glass, I don't think so. There is no way mine will ever end up in the cupboard. They deserve to be on show. I put mine on the dining table, they look stunning, especially when the light coming in from the window captures them and little rainbows are created all around the room. When I go on a camping vacation, I like to take as much camping gear as possible. I want to make my life easier in the great outdoors. I am not a believer in minimal back to nature camping trips. I am more a believer in take everything you can fit in your back pack as possible type of person. If it doesn't all fit in then I will take two back packs. I want my home comforts wherever I go. ​Picture the scene, the tent is up, the fire is lit, the lake is glistening in the sunlight, the birds are twittering and the food is cooking nicely on the camping stove. The time is now wine o’clock. So outit comes,the bottle of wine that has been brought along,just for this special moment in time. This is when a flexible wine glass becomes your best friend. It won't break, it won't spill anything, its light,its fun and best of all its full. Yippee, life doesn't get much better than this. Cheers. Shatter proof wine glasses are a brilliant idea. Whoever thought of them was a true genius. A genius who probably learned from experience that when a crystal wine glass shatters into a million, billion pieces it is always one of the barefoot guests at the party that stands on one of those pieces. Apologies to the unfortunate barefoot guest will go on long into the night. These occurrences need never happen again. Thanks to the genius, they are history. 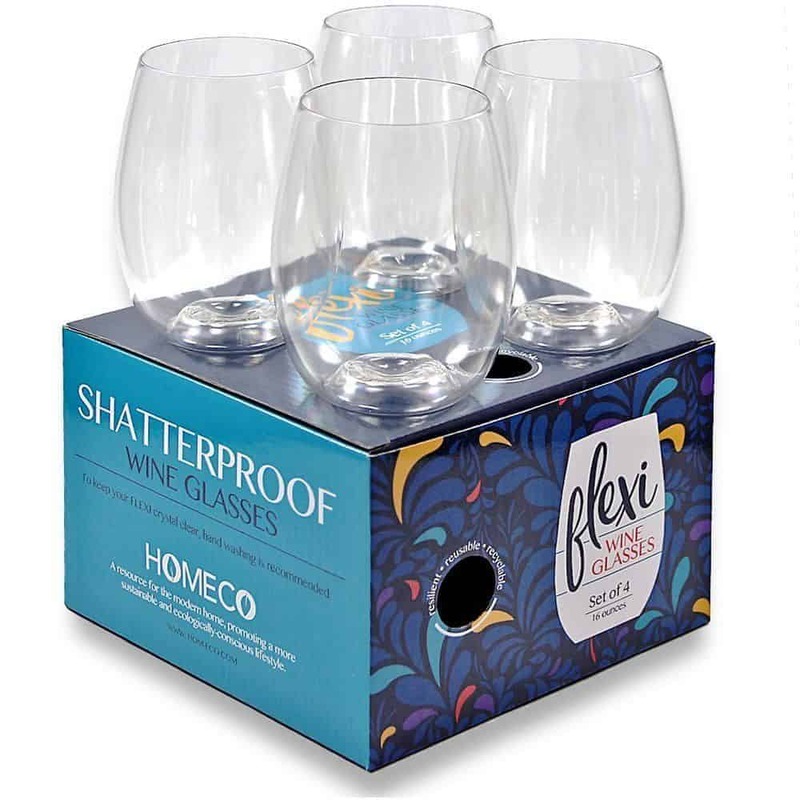 The best wine glasses I have ever bought are shatterproof; they give me peace of mind. I can relax during any occasion that I have organised, knowing that my guest’s safety is looked after. If your friends are like my friends they can get quite boisterous after a few wines, and there will always be somebody who accidentally drops a wine glass, instead of feeling mortified at their clumsiness, they will laugh when the shatterproof wine glass lies at their feet intact. I know we think our planet is huge and it will last a lifetime, but we do need to recognize that it is forever becoming more overcrowded. All the resources we have on earth, all the raw materials and an awful lot of energy that we use, are limited. Once we have used these resources up, we won't get any more. ​Be one of the good guys, save our planet by using recyclable wine glasses, they really don't need to be thrown away. Cheers. It makes perfect sense to me to have unbreakable wine glasses in my home. The reason is simple, sometimes I over indulge, I end up drinking too much wine, in which case I become a teetering, slurring, unstable, clumsy mess. ​If you are anything like me and are prone to over indulgence then I know that unbreakable wine glasses are the best wine glasses for you. You can feel secure in the knowledge that from now on you are safe from getting any nasty cuts. Cheers. Silicone wine glasses can be used for hot and cold drinks, if you like hot mulled wine at Christmas they would be perfect. Silicone wine glasses are soft and pliable, they won't break and their pliable feel is a joy to handle. 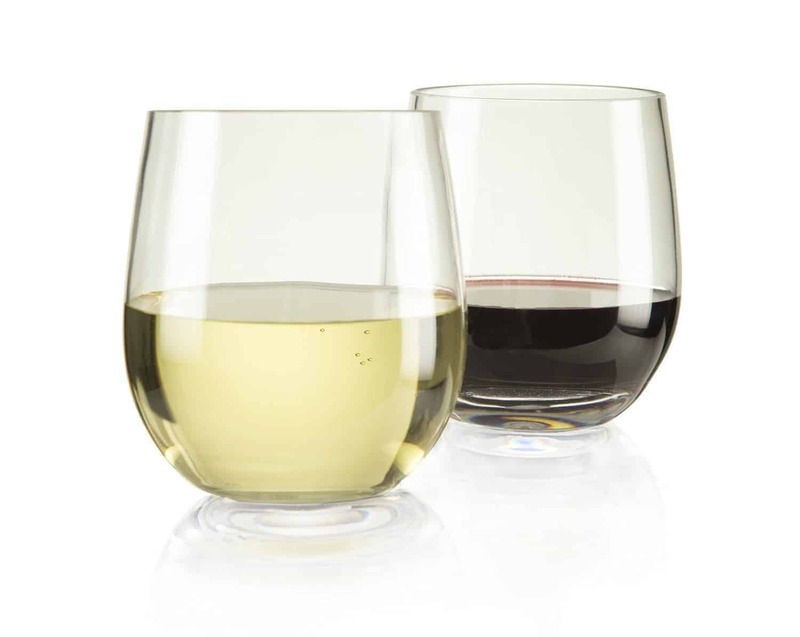 Silicone wine glasses are stylish; they add a touch of class to any celebration. Silicone wine glasses freeze well, so if you want to have lovely ice cold wine on a hot summer’s day, you can get one out of the freezer and pour in the wine of your choice straight away. It will stay cool a lot longer. 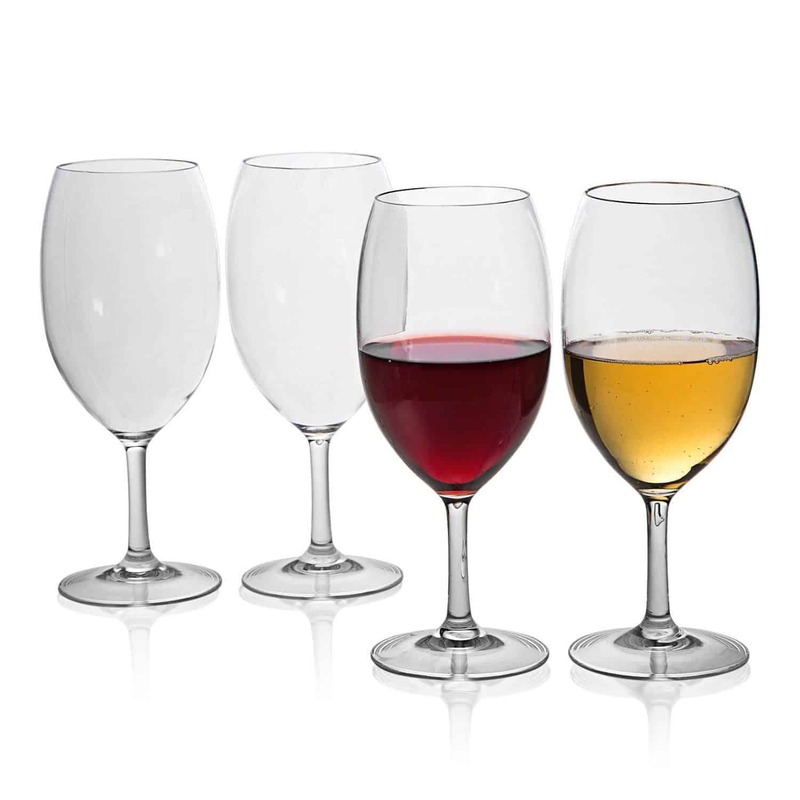 Silicone wine glasses are thick, sturdy and robust; they will withstand all that your party guests use them for. 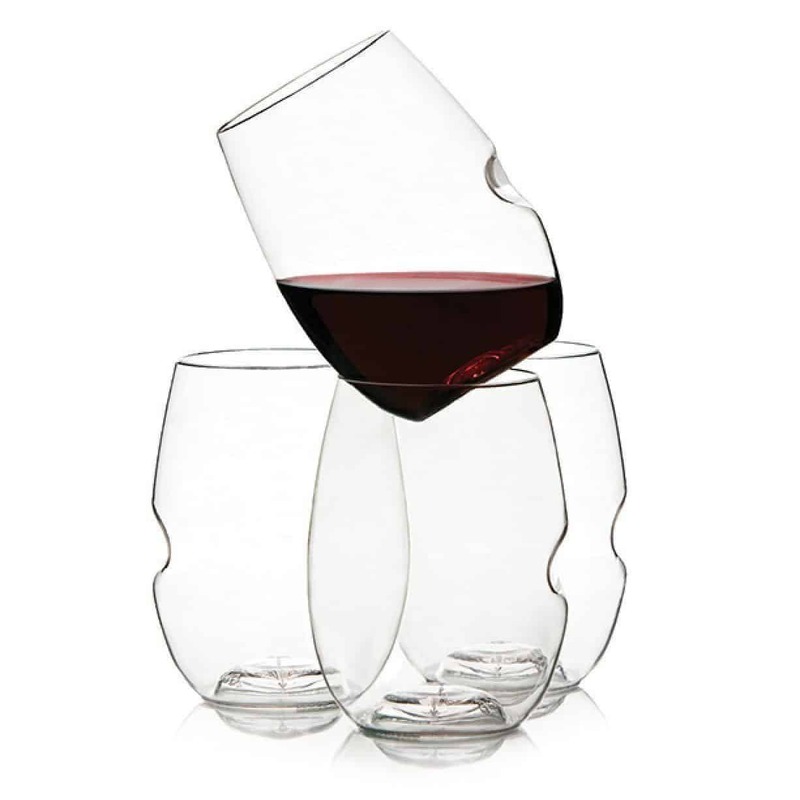 Silicone wine glasses are unbreakable; they do not break when they are dropped. This is perfect if you are sitting around the pool. Enjoy the get together you have with family and friends in the future,knowing that you have done everything possible to give them a wonderful time. Cheers. The finishing touch is of course the wine glasses. By using short stem wine glasses your table will look wonderful. 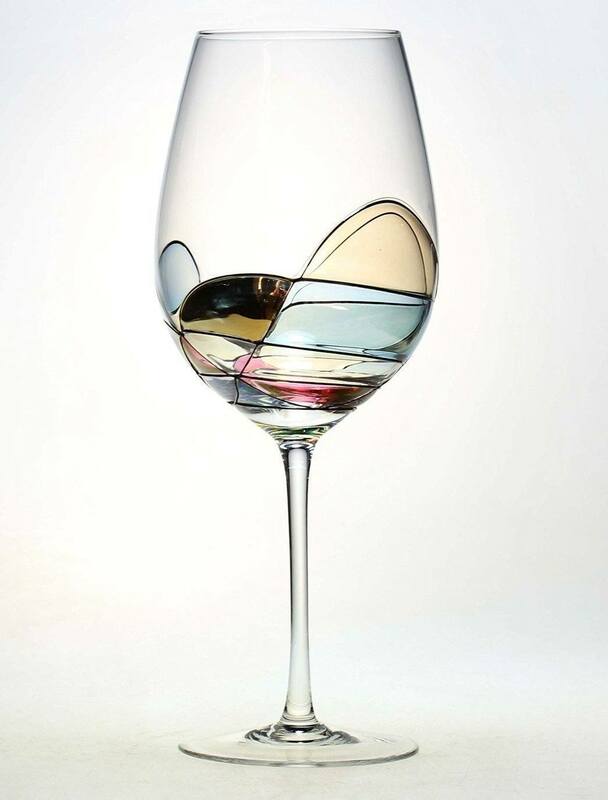 They are very stylish in design, they are easy to hold and they enhance the flavor of the wine and can also function as one of the best wine glasses for red wine.